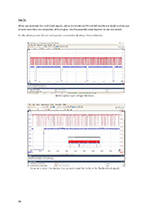 Ready to take a step into oscilloscope diagnostics, but don't know where to start? 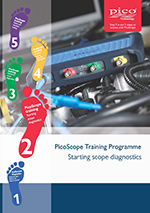 Starting from Step 1 (Oscilloscope Diagnostics, A PicoScope Guide), we've created a 5 step training programme to guide those new to PicoScope along their journey of scope diagnostics from the very beginning. 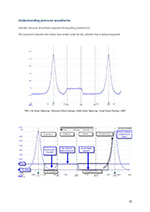 As you progress through the training programme, you will learn PicoScope from our basic tests through to our more advanced tests and accessories. 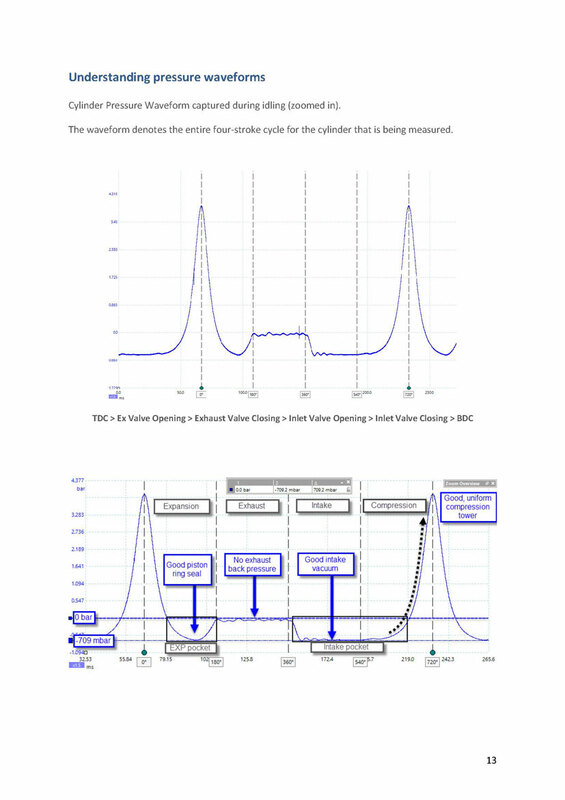 The Steps are designed to progress your learning at a steady rate, teaching PicoScope from the ground up. Completing our 5 Steps to Success training programme will give you the confidence to master your PicoScope, and diagnostic skills. Whether you want to take part in, or run one of our 5 Steps to success training courses, please Contact us for more information. Starting scope diagnostics gives a basic overview and introduction to PicoDiagnostics, PicoScope 6 Automotive, and the PicoScope unit you will be using. 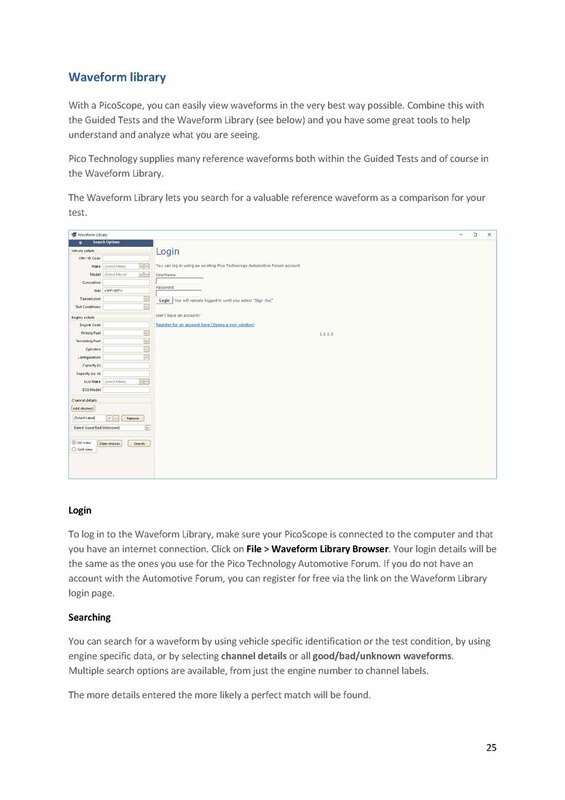 It covers details such as voltage vs time, toolbars, and of course the benefits of scope diagnostics. 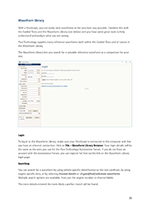 Its main focus is on the user interface of the software, and has detailed information about various features. The book also incorporates the practical tests in focus during the training, and encourages a hands-on approach. 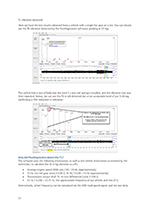 Advanced scope diagnostics gives an overview of the topics covered in Step 2, and moves on to cover topics such as: manual setup, viewing multiple signals, scaling, measuring, filtering, math channels, masks, alarms and more. This book also incorporates the practical tests discussed during the training and encourages a hands-on approach. Pressure testing with the WPS500X gives a basic overview and introduction to the WPS500X unit, the applications for it and how to use it. It will also incorporate the practical tests in focus during the training. The ability to measure pressure against time, allows us to see rapid events taking place that were never visible before. 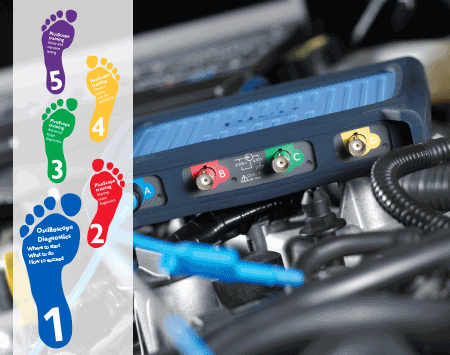 The WPS500X pressure transducer takes diagnostics to a whole new level. 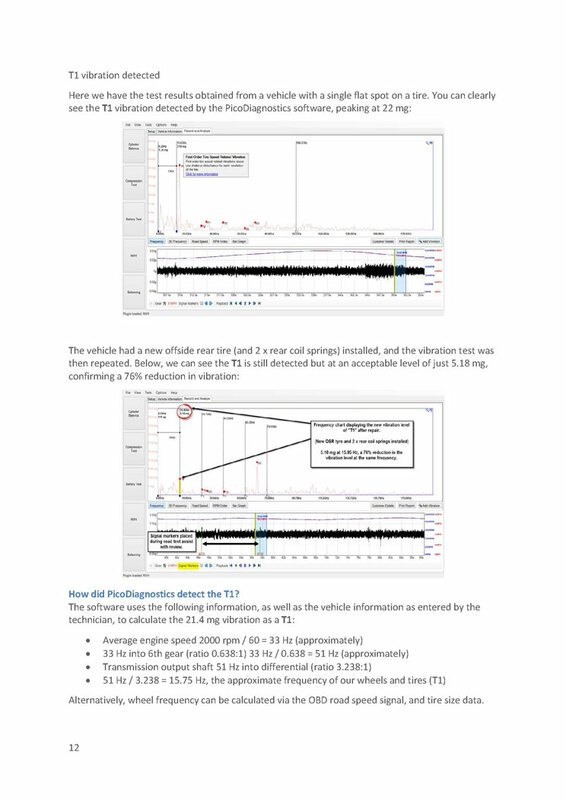 Noise and vibration testing gives a specific look into the PicoDiagnostics NVH products, NVH theory, our software and the techniques involved in analyzing the data you capture. 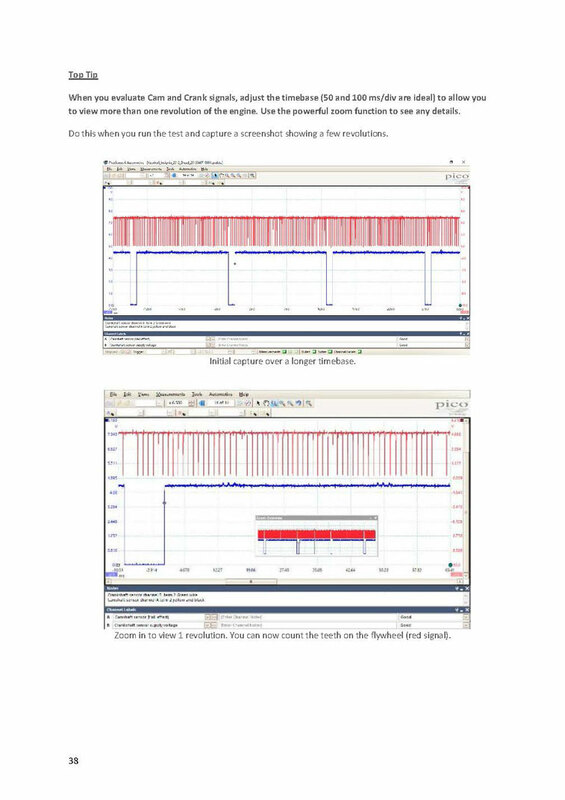 PicoDiagnostics is an automotive fault-finding software package for your PicoScope oscilloscope, turning your PC/laptop into a multifunctional diagnostics tool. It includes a range of in-built tests that are easy to operate, such as compression tests, battery and alternator tests, cylinder balance, and NVH. 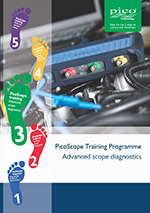 Do you offer training on PicoScope? Are you wanting to deliver our 5 steps course? Our training programme has also been designed with Trainers in mind. 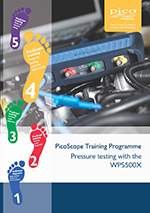 Those who wish to delivery the ultimate PicoScope training sessions will gain access to Workbooks, Trainer's books, Written Exam books and completion certificates. Complete with Written Exam booklets and completion certificates, Pico now offer trainers the ability to run a Pico endorsed course.